You hear it all the time…”Oh, I don’t allow shoes on my carpet! Shoes will make my carpet filthy!” Little do most people know that shoes, unless unusually soiled, generally only carry dust and loose dirt that can be easily vacuumed. What you may be surprised to know is that bare feet, or even feet clothed in the cleanest socks, pose a risk to your carpet. The oils and skin particles on the bottoms of the feet are a big problem for carpeting. No, you don’t see them, and you may not even feel them, but think about it…feet sweat. That sweat, along with the natural skin oil as well as dry skin is easily wicked in to the carpet and attracts dirt and grime. Really your best bet is to invest in some good slippers that are only worn indoors. That way you don’t have to worry about outside debris (again, easy to vacuum) or the build up of oil from the bottoms of feet. And when your weird Uncle Larry visits and brings his favorite pair of slippers? Well, you might think he’s not so weird after all. He’s doing you, and your carpet a favor. Learn more about Clear Choice residential carpet cleaning services. We put your family's comfort first. Keep your business' carpet in top notch condition. Learn more about our commercial carpet cleaning. Want your hardwood floor looking as good as new? You've come to the right place. Check it out. Has your home flooded? Do you have a leaking basement? Learn more about our water damage services. We can help you make your furniture look good as new with our upholstery cleaning services. We all love our pets, but not the odor. 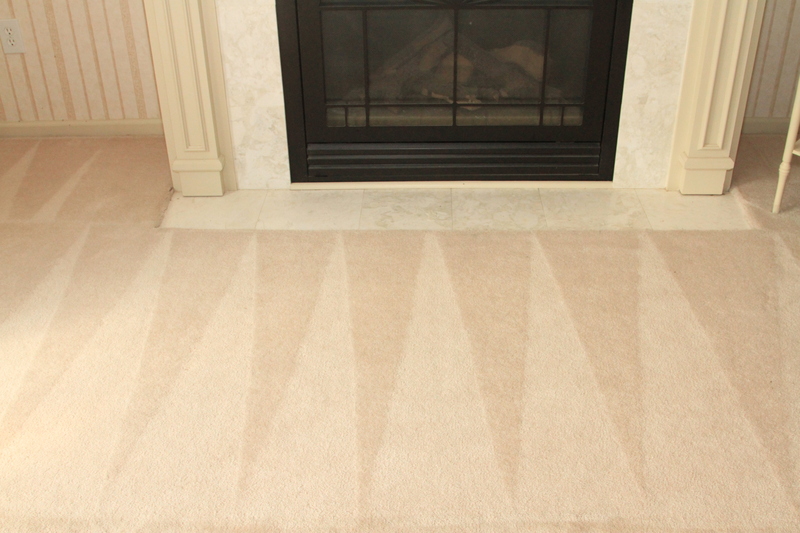 Learn more about how to get the urine smell out of carpet and deodorize your home. Is your grout and tile looking dull? No worries, Clear Choice can help you with your grout and tile cleaning. Can't get that darn spot out? No worries, we can help you. Check out our stain removal services. © 2016 Clear Choice Carpets. All Rights Reserved.